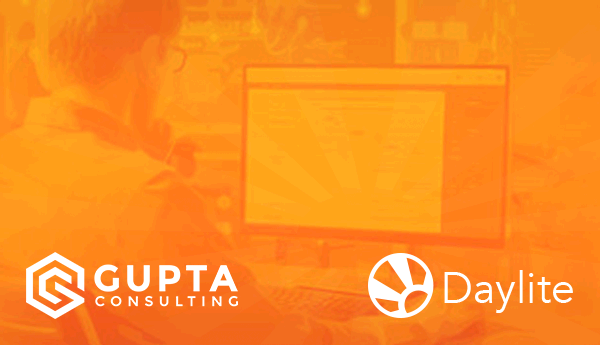 Whether you want some quick help getting started with Daylite, or learn more advanced features and ways to use Daylite, our friend and Daylite Expert Gupta Consulting has a training course for you. From executing building new relationships, winning more business, executing your plans and scaling your business, Daylite helps you take your business further. While you could learn as you go, with expertise and guided training from Gupta Consulting, you can squeeze more value out of Daylite and achieve your goals sooner. A two-day seminar, taking place October 23rd & 25th at 1 pm – 3 pm PST, the Introduction to Daylite series will give you a quick start with Daylite. During these sessions, you will see the key features of Daylite, and comfortable with the Daylite interface. At the end of this session, you will understand how to organize your data and leverage it in the future. Sign up for the Introduction to Daylite Training Course Now! The Advanced Daylite Training course follows in the footsteps of “Introduction to Daylite”. Taking place Oct 30th & Nov 1st at 1pm-3pn PST, this series will reinforce the basics like data organization and move on to more advanced features and show how you can to apply them. Sign up for the advanced Daylite Training Course now! Gupta consulting has been a Marketcircle Expert for almost 15 years and has assisted hundreds of businesses to go further with Daylite. By working with companies to build trust and a solid relationship, Gupta Consulting has become a leader in providing businesses with the training and information they need to solve the problems they face today and tomorrow quickly. If you’re interested in getting Gupta Consulting to help you take your business further, you check them out here.